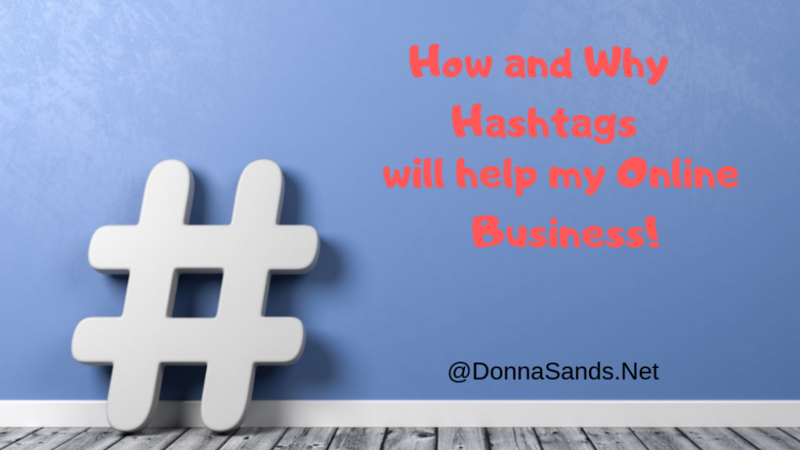 How and Why Hashtags will help my Online Business? Have you ever wondered how and why hashtags are used in the online arena. To be honest, when I first heard all the buzz about hashtags I really did not understand how they worked or how and why hashtags could be so powerful. Hashtags were first originally used in programming language before becoming widely popular to social media. They can consist of a word or multi-word phrases using the (#) pound sign in front of them. Using the # symbol preceded by a word or phrase can help people search for a specific topic or keyword. Using Hashtags have now been adopted to use across several social media platforms, such as Twitter, Facebook and Instagram, Google+, to more effectively categorize content and track targeted content. This helps users to find posts that interest them. Watch this funny excerpt with Justin Timberlake and Jimmy Fallon over using hashtags, Hilarious! 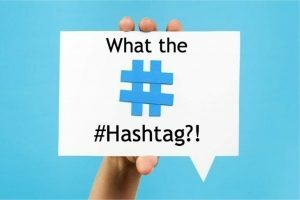 How and Why to Use Hashtags in your posts? Using hashtags in your posts on social media can attract people that are looking for something specific. Check out Hashtags.org to see what is trending and would provide more engagement to your post. Generally, you want to use hashtags that are relevant to your topic but this is not always the case. For example, you may feel emotional about the topic and use a hashtag like #soexcited or #thrilling. Simply put, a hashtag is an easy way for people to categorize, find and join conversations on a particular topic. The How: Find the keywords that will attract readers on the topic and simply place the hash symbol (#) in front of the word or phrase. There is no need to use spaces between the words in a phrase. Often it is difficult to understand the hashtag when several words are all together, so you can capitalize the first word to solve this problem. For example: #ThrowBackThursday. The Why: The internet is literally packed with some many posts all throughout social media, it is difficult to find a particular topic you are interested in reading. When hashtags are placed in a post the user can enter into the search bar using a hashtag and the topic or keyword to find what they are looking for. This helps solve the problem of having to wade through thousands upon thousands of unrelated posts. Learning how to use hashtags is fundamental to your success on social media engagement. You can create your own hashtag to target the audience you want. For example, if your post is related to babies rather than using #parents, hone in on the target using #newmom. Be careful not use to many hashtags in your post. According to analysis posts with nine hashtags receive the most engagement. Additionally, don't create long hashtags with too many words. The idea is to make your tag searchable from any social media site. If you are using Instagram as a platform to grow your business, we are going to help you take your Insta marketing to the next level. 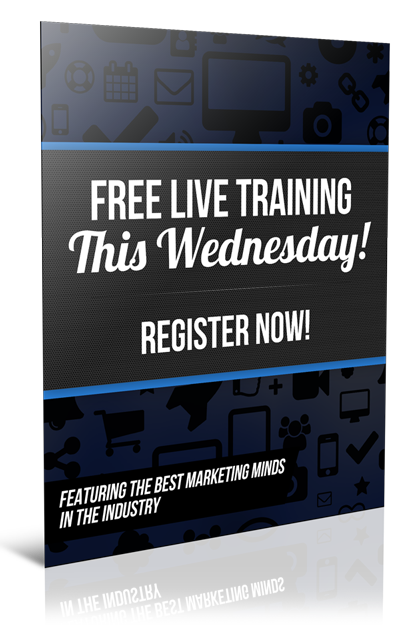 JOIN US HERE every Wednesday night at 9 PM EST to learn something new to build your business! Register Here Now! I hope you found this helpful. Feel free to leave a comment, Like and Share. The way you engage with your followers will have a direct impact on how your account increases. If you’re willing to help others, word will spread, and growth will occur. 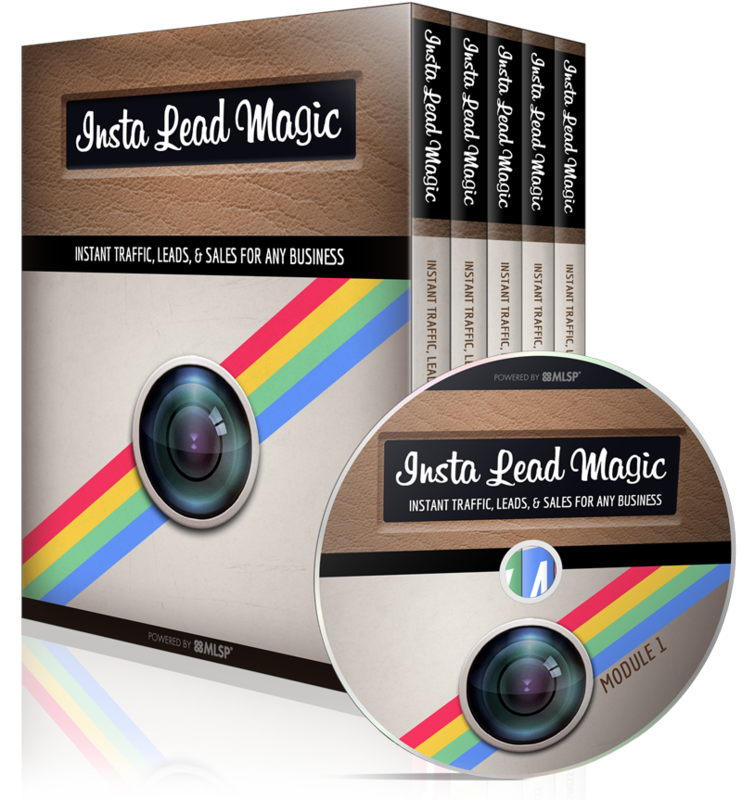 For additional help, you can check out Insta Lead Magic, Take a Look Now. 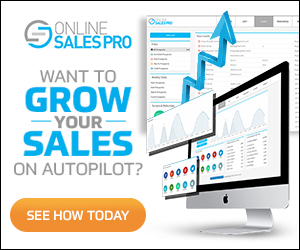 This lead generation system has truly helped me grow my business. Honestly the best decision I ever made. Hope you found this helpful. Feel free to Like, Comment and Share. Social media should be a part of your overall internet marketing strategy. This includes the use of Facebook and other platforms, including Pinterest. When you use Pinterest effectively you can boost your ecommerce sales. Pinterest has been around for nearly 7 years. 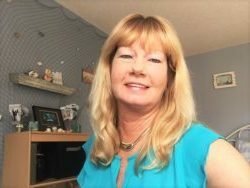 During this time, it’s grown from a popular site used by women wanting to share DIY projects to a place where people can gather ideas and plan their purchases. Pinterest could be the perfect platform for increasing eCommerce sales. Whether you’re involved in business-to-business sales or market your own products, you can make use of Pinterest. One study found that about 93% of Pinterest users actually plan their online purchases by saving pins on Pinterest. About 87% of users make their purchasing decisions based on these pins. You can use Pinterest to promote any product or service. Though, certain categories remain more popular than others. For example, home décor, food, clothing, hair and beauty, and health and fitness are the 5 biggest categories on Pinterest. If you don’t fall into one of these categories, don’t worry. You can still use Pinterest for internet marketing to drive eCommerce sales. Women comprise the largest group of Pinterest users. About 70% of Pinterest visitors that arrive via a desktop computer are women. When it comes to the Pinterest mobile application, about 84% of users are women. Again, this doesn’t mean that you can’t market to men on Pinterest. The following tips will work with any key demographic for any category. First, you need to understand how buyable pins work. If you use Pinterest, then you know that there is a red button that allows users to save a pin. But, this isn’t the only button that you can include in a saved pin. You can also add a buy now button. This buyable pin is essential to improving eCommerce sales through Pinterest. When a user goes to save a pin that includes a buy button, the button will appear at the bottom of the page. Users can instantly complete the purchase without leaving Pinterest. Though, in order to use these buttons, you must be using an eCommerce platform that is compatible with this Pinterest feature. Compatible eCommerce platforms include BigCommerce, Demandware, Magento, IBM Commerce, and Shopify. Shopify is perhaps the easiest to begin using, if you’re new to eCommerce platforms. Once you’ve got the right eCommerce platform in place, you can start using the buy button in your Pinterest pins. The next step is to begin pinning your products. This works the same as any other pin. You create the pin and add the buy now button. But, you should follow a few simple steps to ensure that people notice this pin. First, you should create Pinterest boards that are related to the niche industry for the product or service that you’re promoting. You should include a variety of pins on this board that are relevant to the product or service that you want people to buy. As people come across your other pins that belong to this board, they may decide to take a look at the other pins. This is how your buyable pins will get noticed by random Pinterest users. The next step is ensuring that you’re using hashtags in the pins. 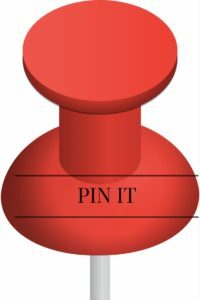 When you go to create the pin, you should provide a short description of the product or service, along with the use of hashtags. These hashtags need to be relevant to the product. You can’t just choose any hashtag that you want. Also, you don’t want to use too many hashtags. Pick two or three relevant hashtags. Next, you should work on building your Pinterest following. This is achieved by building niche boards. 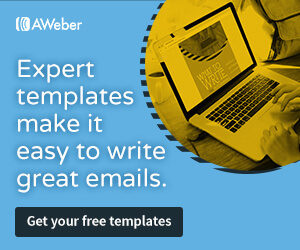 You need to build boards that revolve around a specific topic related to your niche industry. You also need to follow popular pinners. Look for Pinterest users with a lot of followers that tend to pin pages that are related to your niche industry. Begin pinning some of their pins. Liking and commenting on other pins is also a good way to increase your exposure on Pinterest. It’s much like any other social media network. You need to be active and continue to engage other users in order to gain more followers. Start using these suggestions to drive eCommerce sales through Pinterest. If you’ve got a product or service that you’re trying to sell, you need to take advantage of this marketing channel. Integrate your eCommerce platform with your Pinterest account to begin adding buyable pins. Instagram is becoming increasingly popular. It’s a useful social media site for any entrepreneur that wants to remain updated with the latest marketing channels. Grow a Targeted Follower Base is not that difficult. As with most social media platforms, the more followers that you’ve got the more effective your social media marketing will be. 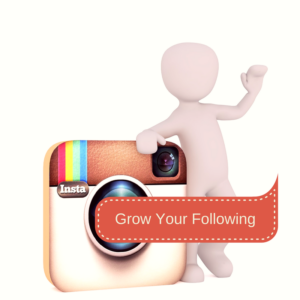 So, to begin increasing your Instagram followers, you need to focus on a target audience. 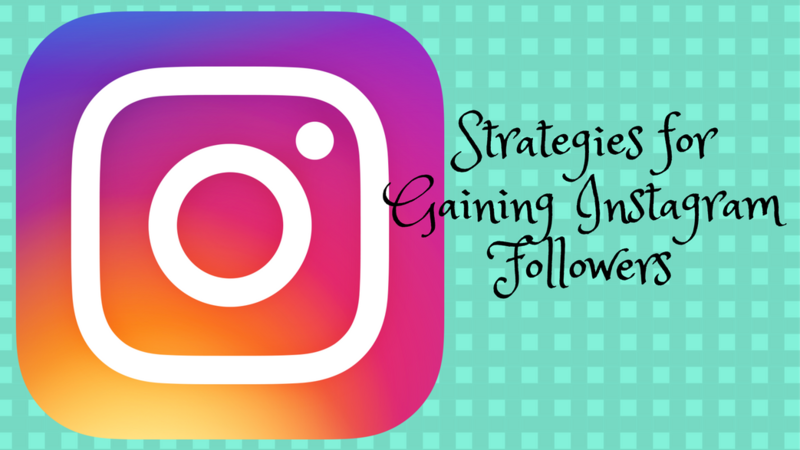 Here’s a set of simple tips to begin growing a targeted follower base on Instagram. The first way to begin increasing your follower base on Instagram is to start liking posts. Like posts that are related to your niche industry. For example, if you sell products for internet marketing, you’d want to like posts related to internet marketing. Liking other posts is a good way to gain attention, especially from industry leaders or people with more followers than you. Instead of simply following an industry leader, you should go through and like 5 to 10 of their posts. Make sure that you leave a comment on at least one of these posts. Commenting is a good way to gain followers, retain followers, and increase engagement. You should respond to comments as soon as possible. You can set up email notifications so that you never miss out on these comments. Also, don’t be afraid to comment on other people’s posts. As mentioned, this can be effective when you start liking other posts. While these comments are useful, they need to be authentic. Don’t leave a generic comment as a response. Instead, you should come up with a real response. It only takes a few minutes, but can have a major effect on follower engagement and your overall online reputation. You can start building your own community on Instagram by creating your own hashtags. Though, you also need to get people to start using them. For starters, you can create a hashtag related to your targeted audience or niche industry. Combining abbreviations and words is a good way to create original hashtags. You can also search for hashtags. When you create an original hashtag, perform a search to ensure that it’s not already in use. If you know what your target audience wants, it’s easier to create Instagram posts that they’ll enjoy. You can start by looking at who they follow. Look for Instagram accounts for other businesses in your industry that are followed by your target audience. See what types of posts these people put out. Also, see what types of posts your audience tend to share and like. If you want to target a specific audience, you need to remain consistent with your posts. Continue to release new posts each day. You should also pay attention to the time of the day that you receive the most engagement from your followers. You might find that your target audience is more active during a specific time of the day. Use this to your advantage and schedule your posts to be released at this time each day. Don’t forget to use high-quality photos and videos. If the photos that you use appear to be professionally-taken photos, you’ll be able to gain more followers. People perceive the value and quality of your products or services based on what you put out there. If you use grainy photographs, people will assume that you don’t have a quality business, as you can’t afford quality photos. Start making better use of your Instagram account by focusing on your target audience. 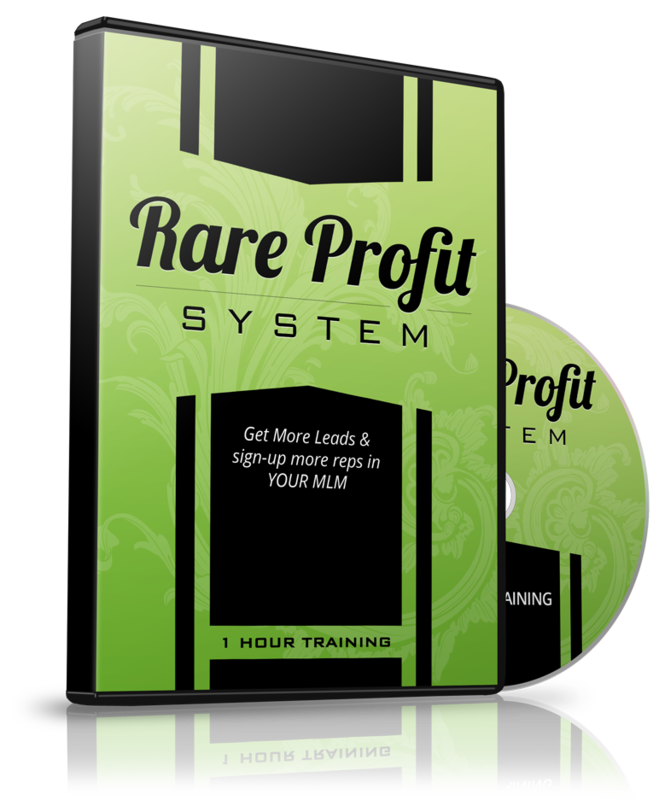 If you’d like even more internet marketing tips and a system for getting conversion-ready prospects, then click here to learn about my done-for-you system. When I first starting hearing and seeing Hashtags being used, I had no idea what they where, what they do for you, literally anything about them. So I checked it out to see what all the buzz was about on social media sites such as Twitter. And I found that a word or phrase preceded by a hash or pound sign (#) and used to identify messages on a specific topic attracted people to take a look at your post. Hashtags are useful for helping people discover your social media posts. Twitter was one of the first social networking sites to make good use of hashtags. But, they’re now an important part of all social networking sites, including Facebook, Pinterest, and Instagram. While hashtags are useful, they can also have a negative impact on your marketing efforts. You need to be careful with how you use hashtags in your posts. So, with that in mind, you should learn how to properly use hashtags for social media marketing. First, let’s make sure you understand what a hashtag is and isn’t. You can think of hashtags as keywords. That’s a hashtag in a nutshell. It’s a keyword or keyword phrase without any spaces and it includes the pound sign at the beginning of the phrase. So, you know the basics. Next, find out how to properly include hashtags in your posts. Generally, you’ll only use 2 or 3 hashtags per post. Adding too many hashtags shows that your posts don’t have a clear focus. Instagram is an exception to this rule. For example, Instagram posts with the highest engagement typically have 4 or 5 hashtags. When choosing hashtags, make sure that they’re relevant to your post. Don’t include a hashtag simply because you think it’ll attract more users. You can take a look at trending hashtags to find examples, but don’t add them to your post unless they actually make sense in your post. You can also use local terms to help increase local marketing. For example, when posting about an event, you can include the name of the city where the event will take place. The same applies to posts about local businesses. Remember, don’t use too many hashtags. Unless you’re using Instagram, you should only use up to 3 hashtags. Otherwise, they’re no longer helpful. Also, don’t include hashtags in your message. Don’t use them to replace words. This makes it hard to read your message. For example, you wouldn’t say, “check out our latest #SEO #service.” Place them at the end of the message. The final tip is to avoid using the same hashtags every time. Mix it up. Using the same hashtags will only help you continue to attract the same people. Do you use the same keywords on every single page of your website? No. So, use a variety of relevant hashtags to appeal to more people. Here is a free site you can see what the trending Hashtags are each day. Again, make sure they are relevant to your post. Check it out! As long as you follow these tips, hashtags should help you gain more followers and improve your social media marketing. 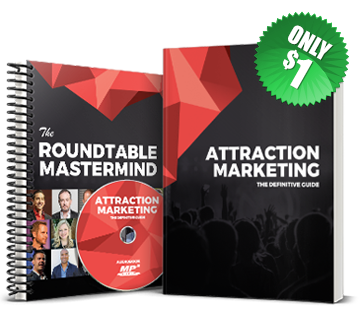 In addition to these tips, if you’d like even more marketing suggestions, as well as a way to generate conversion-ready marketing prospects each month, then click here to learn about my done-for-you system. Interested in learning more? Click Here and let's get you going in your own home online business today!